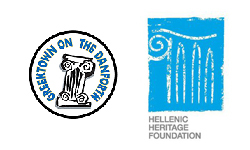 For the week of March 19-22 the GSA turned U of T Greek! This was the first time ever that the GSA expanded its famous Greek Day to Greek Week. Greek Week was made up of two bake sales, an electoral debate, Greek Day, a Lamb roast, and the GSA Executive Elections. This was by far the hardest, most exhausting, and most successful event the GSA has ever pulled off. On Monday March 19th we held our first bake sale at the Galbraith Atrium on the St. George side. A quite venue, we attracted many engineers with our homemade tiropita/spanakopita and fresh Frappes. On Tuesday March 20th we held our second bake sale in Sidney Smith Hall. 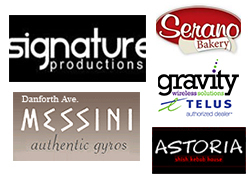 We sold homemade baklava, loukoumades, Greek Cookies and many more. Tuesday night we held an electoral debate between our two Presidential Candidates and Secretary-General candidates. Both pairs were asked questions by the current executive council, GSA members, guests, and the debate mediator, George Gretes. 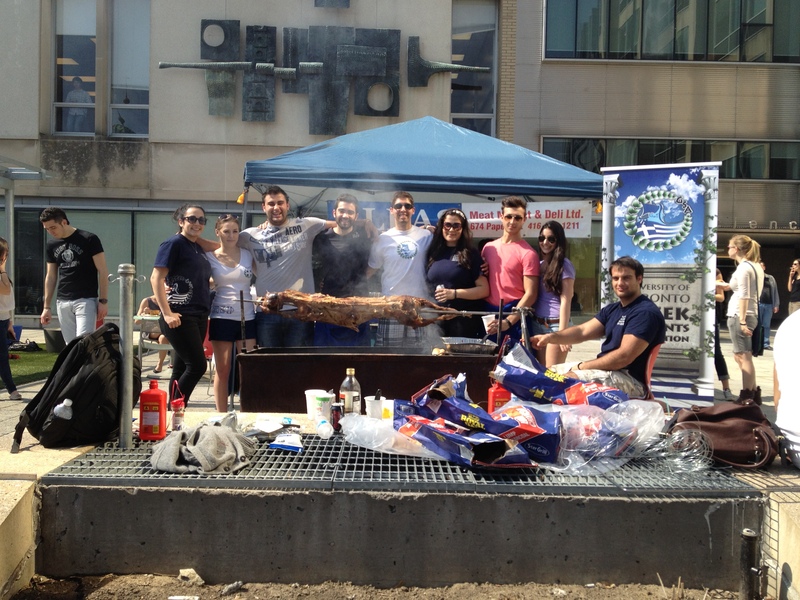 On Wednesday March 17th we hosted our annual Greek Day at Sidney Smith Hall. We served a $5 dinner plate (Free for GSA members) of either Astoria Souvlaki or Messini Gyros with rice, potatoes, and salad. We also sold more homemade baked goods along with Frappes. With record breaking warm temperatures, we moved Greek Day outside to the patio of Sidney Smith and sold our dinner plates to passerby’s. This was also the first day of GSA voting. Thursday marked our second-ever Lamb roast. From 7:00 Dimitri Kyriakakis, Kostas Katsanevas, and George Anastasakos set up a 34lbs lamb on a spit and over a charcoal souvla. Throughout the day we watched as the lamb roasted. We served ice cold Frappes, bbq souvlaki on a bun, homemade baked goods. The weather was absolutely perfect as everyone waited for the lamb to finish roasting. Voting also continued as it was conducted by Kelly Kefalianos from UTSC’s GSA, Despina Versallis from Ryerson’s HSA, and Despina Ritsakis from York’s HSA. Overall Greek Week was a huge success. Please visit our online album to check out all the photos! The GSA would like to thank all the executives, directors, associates, and friends of the GSA that helped make the week possible and all of the members that came out to enjoy all the Free food and vote. 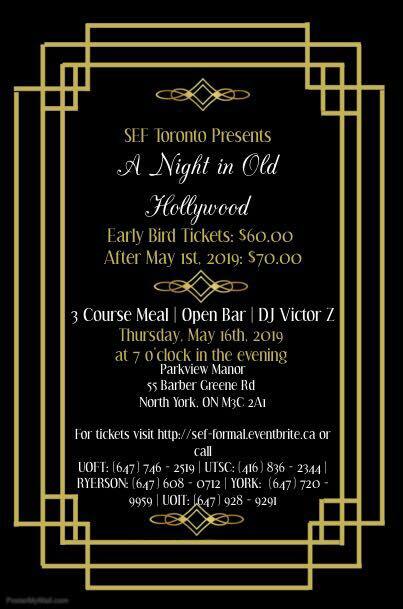 A special thank you to our event sponsors/donators: Astoria, Messini Authentic Gyros, Markham Station Restaurant, Select Bakery, Serano Bakery, and Ellas Meat Market.